Do no-take reserves conserve coastal sharks? 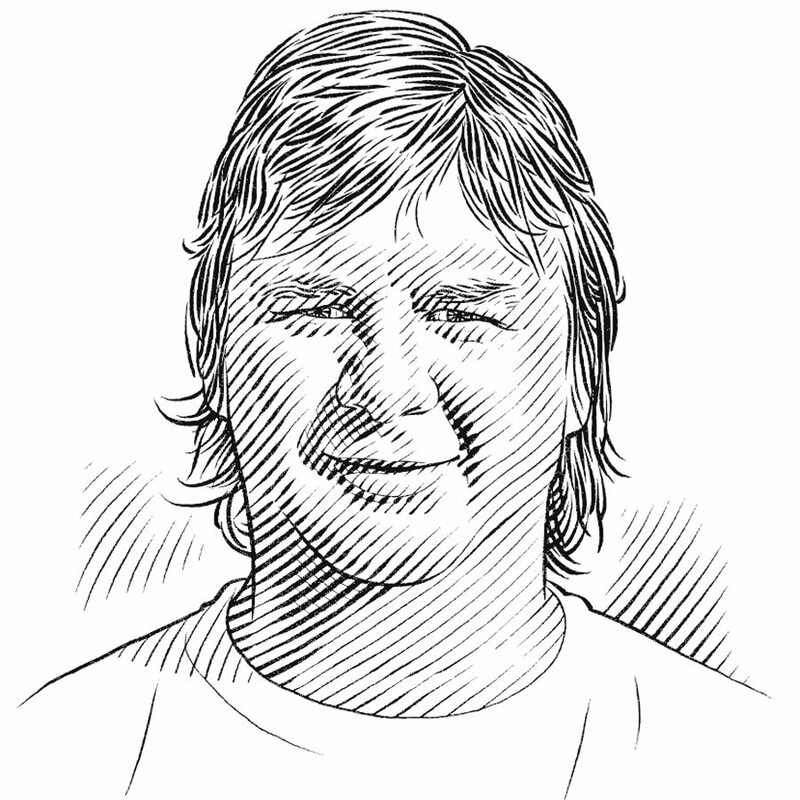 Jayson’s research tells a rare and encouraging story about shark conservation. In the 1960s his study site, a nursery for school shark pups, was closed for fishing and his research shows an amazing population recovery. I think I first knew I wanted to be a marine biologist when, as a small boy, I would badger my parents to let me walk around rock pools at the local beach for hours on end. It is funny, but I have been a professional marine biologist for more than 20 years and have been all over the world for my work – yet I still love to spend hours exploring rock pools whenever I get the chance. Time for a catch up!! This project seeks to take a multi-species approach to addressing a range of relevant issues associated with managing and conserving chondrichthyans, such as identifying important habitats for chondrichthyan species, evaluating the effectiveness of protected areas and investigating long distance migrations and predicting predator-prey relationships. The project will have a strong emphasis on conservation and management of top order predators, and will provide optimal management strategies for a number of shark species. Importantly, the results will provide the basis for developing ecosystem management (as opposed to single species management) which should be the goal of all conservation and fisheries management plans. To date the majority of the recent research in Tasmanian coastal waters has focussed on the sevengill shark (apex predator). However, information is urgently required on other chondrichthyan species in these coastal systems to establish how they use protected areas and how sevengill sharks affect their behaviour through direct and indirect interactions. For example school and gummy sharks form the basis of one of Australia’s oldest fisheries, the Southern Shark Fishery, which began in the 1920s and reached peak effort levels in the 1980s leading to severe overexploitation of shark stocks. To facilitate their recovery eleven designated nursery areas around Tasmania have been closed to commercial fishing as marine protected areas (MPAs) to prevent the catch of juvenile sharks and pregnant females. The designation of these nursery areas was based on data collected during an extensive survey of bays and estuaries around Tasmania in the 1940s. A subsequent re-sampling of these areas from 1991-1997, however, showed that despite protection, juvenile sharks were either absent from or occurred in significantly lower numbers at all sites. It has been suggested that in addition to the overall stock decline, this might be a result of habitat degradation within the nursery areas through coastal development and pollution. Yet, this question has not been addressed directly and no assessment of the shark nursery area closures has been carried out since the 1990s. Long-term monitoring of shark refuge areas and surrounding habitats. Investigation of large-scale migrations and predator prey interactions. Establish the significance of Storm Bay as a chondrichthyan habitat. Identify movement patterns, site fidelity and seasonality of neonate school and gummy sharks in designated protected areas. Investigate large-scale migrations of shark species from coastal areas in south-east Tasmania up the east coast of Australia. Continue to analyse predator-prey relationships between sevengill sharks and other chondrichthyan species in these coastal habitats to evaluate the impact that they have in protected areas. Jardines de la Reina is a marine protected area five hours from mainland Cuba. This pristine environment is a haven for sharks and rays. Rachel’s research at this site is providing a benchmark for assessing the success of neighbouring marine protected areas in protecting sharks.